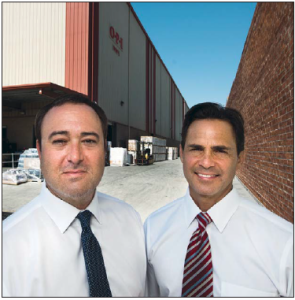 OPI’s exit will vacate 21 industrial buildings on 11 acres. Now that nail polish manufacturer OPI Products Inc. is poised to leave its vast North Hollywood campus, the question is, who and what will take its place? Finding the answer is the job of Chad Gahr and David Young, senior vice presidents of commercial real estate brokerage NAI Capital Inc. in Encino. The team is in charge of leasing out all 21 buildings – totaling 195,000 square feet – and the 11 acres they sit on to a single tenant. Or two, if necessary.